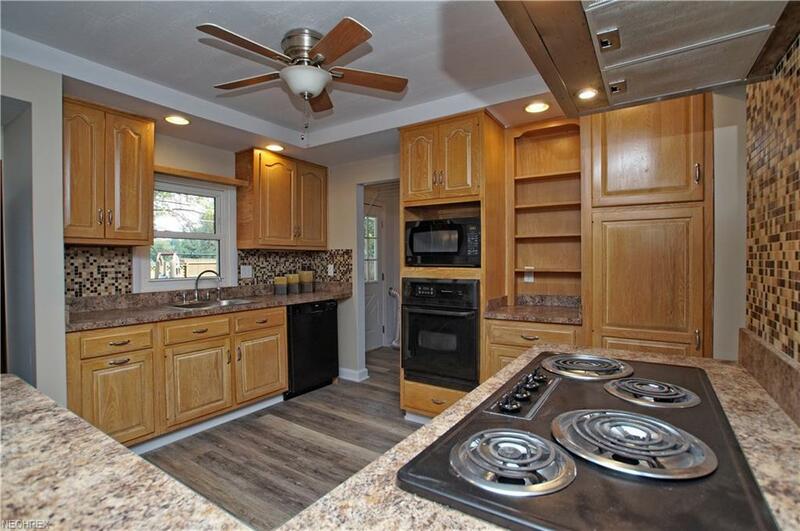 Beautifully remodeled 3 bedroom ranch with plenty of space for entertaining! 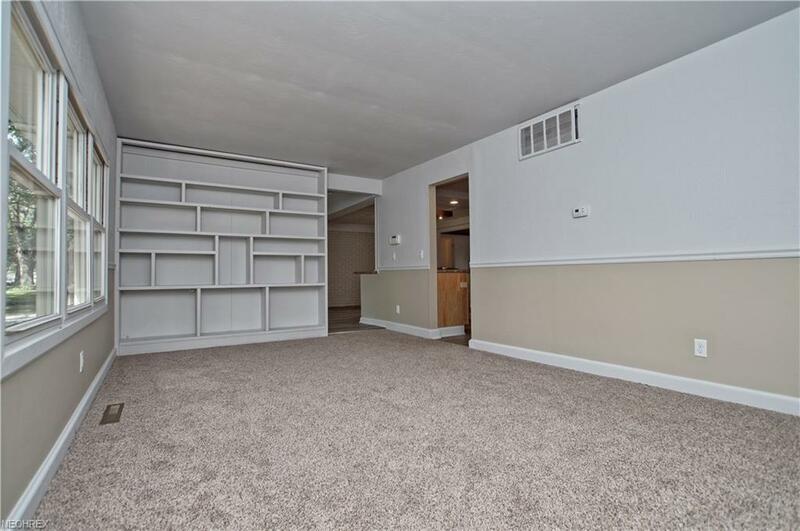 This home boasts gorgeous accent walls and ceilings! Flow effortlessly from room to room and take your pick of spots to gather! Theres abundant space for friends and family. First floor living and laundry. Fully applianced kitchen with countertop range, new backsplash, countertops and more! Stunning new flooring and paint throughout. The full bath has been beautifully updated with a gorgeous sink and vanity. 2 car garage and storage shed, perfect for lawn equipment. 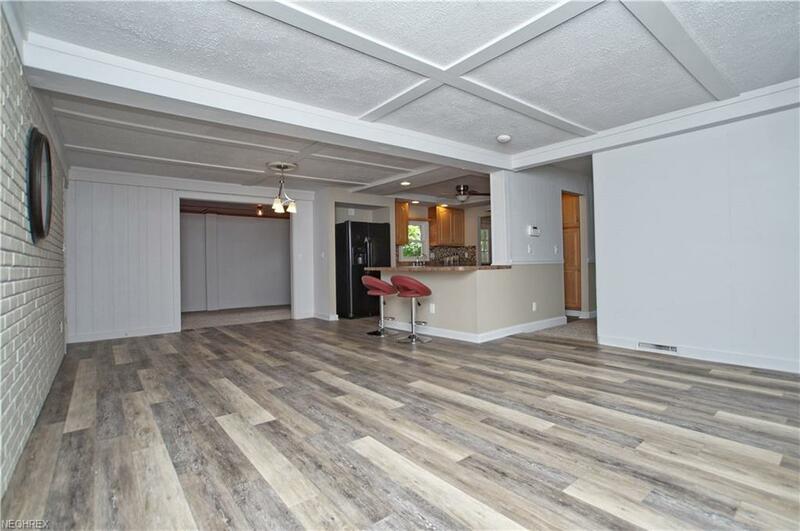 Fully fenced, private backyard- youll love hosting summer barbeques here! Great curb appeal too! 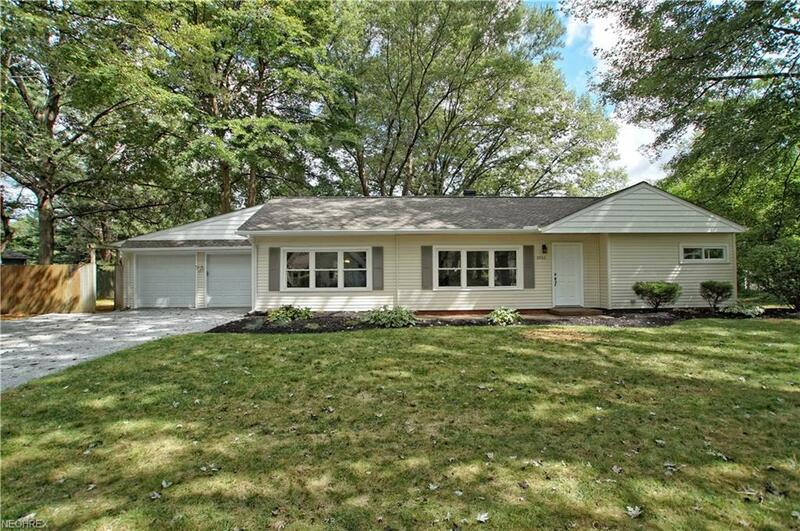 Dont miss out on this move-in ready home close to Lake Erie!